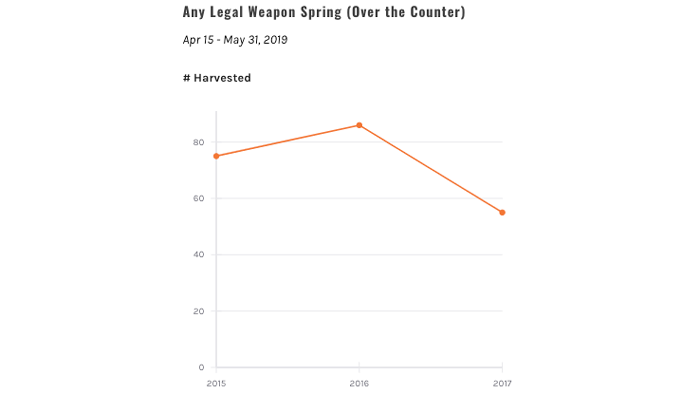 We are very excited to announce our newest INSIDER feature: black bear over-the-counter data. This new enhancement will help open the doors for hunters looking to add a black bear hunt to their season. You'll now be able to find the perfect black bear unit that meets all the criteria you want in a hunt. We have information for both spring and fall seasons. 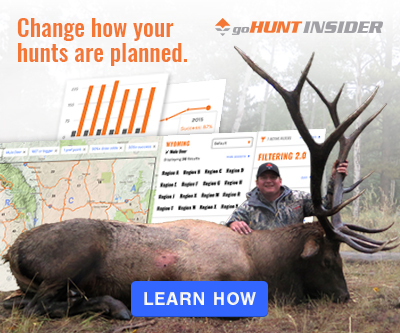 Like our other research data, you’ll have Filtering 2.0 to quickly decide where hunt over the counter black bear in each state with additional filters for number harvested, weapon type, season dates and a lot more. Once you've gotten that portion of your research nailed down, you will be prepared to jump into the Unit Profiles to get a better look at the terrain, access, vegetation, temperature/precipitations and many other features. * Washington black bear data will be added when we launch the state. The launch of Washington will happen very soon! 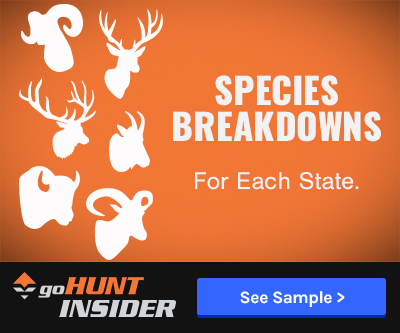 You now have the best tools in front of you to find the perfect state and unit to hunt over the counter black bears! 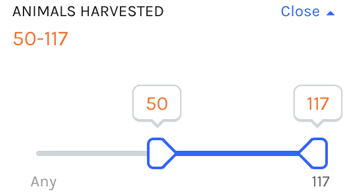 Screenshot of what to expect with black bear OTC opportunities on Filtering 2.0, highlighting the ability to sort by the number of bears harvested. 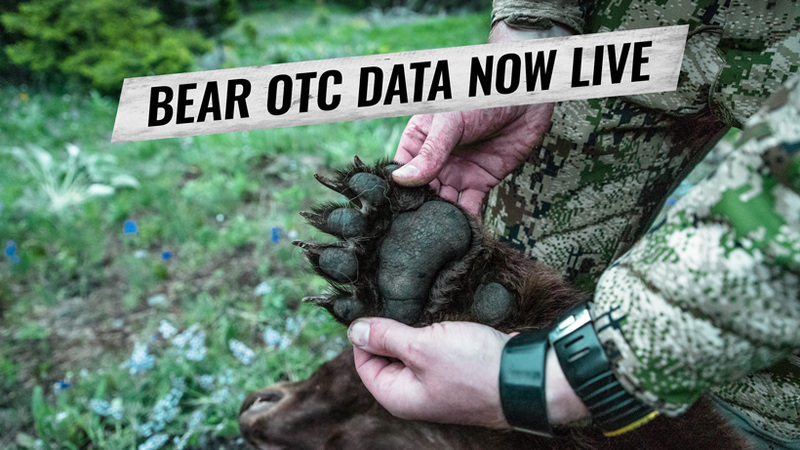 One of the most impactful tools for locating a spring bear hunt is the number of bears harvested in each unit. And in Filtering 2.0 this information has never been easier to find! Plus, you can also sort all the OTC units from highest to lowest harvest to see what units are trending. You can also select the season (spring or fall) to further figure out the best bear hunt based on the time of year. Next, you can take things one step further and adjust the "Animals Harvested" filter to eliminate units that don't meet a certain number of bears taken. Once you land on a Unit Profile, you can also see trends on the number of bears taken in each unit. As always, we hope you enjoy this new feature to INSIDER. Stay tuned for more enhancements we are coming out with in 2019. We are not stopping here! If you're unfamiliar with INSIDER, you can read more below. @Casey S- Currently Idaho only has data available from 2016 and earlier. I will do some digging into this and update you with any changes! 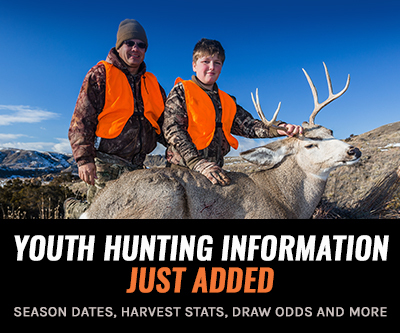 Please let me know if you have any other questions here or through email- dave@gohunt.com. Thank you! The data for Idaho is from 2016, any idea when you will have more up to date info? Hey Corey. We do have all the OTC black bear w/caps in Colorado. On Filtering 2.0 you'll see all the seasons are there, as well as all the data. We will be adding narrative to the Unit Profile section for those in the coming weeks. Let us know if you have any other questions! @Stuart and John - So glad to hear you'll enjoy this new feature! If you ever have any questions, don't hesitate to reach out. No OTC black bear w/caps info for Colorado? Roaring applause for this. I didn't draw out this year in the Nevada guided mule deer hunt for nonresidents so I am scrambling to put together a bear hunt for Fall 2019. Really appreciate this addition to GoHunt Insider.